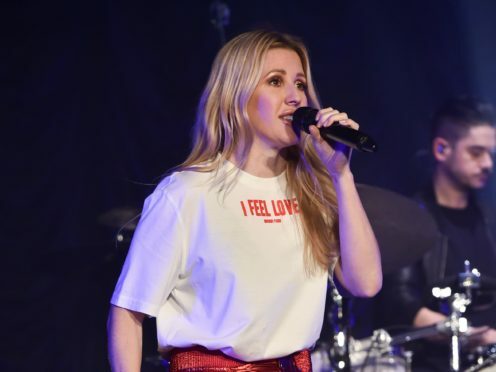 Ellie Goulding has joined the line-up for the BBC Music’s Sound Of 2019 Live event. Rapper Octavian – who was recently crowned the winner of this year’s Sound Of poll – will join the Burn singer at the intimate gig in London. Rising stars Dermot Kennedy, Grace Carter, Mahalia and Sea Girls, who were also in the running for the prize, are on the bill as well. Octavian, 23, joined BBC Radio 1’s Annie Mac on her show to announce the full line-up. The Sound Of prize recognises emerging talents who have been tipped for success. Goulding won it in 2010 and Octavian won it earlier this month. Adele and Sam Smith are also among previous winners. BBC Music’s Sound Of 2019 Live will be broadcast on BBC Radio 1.